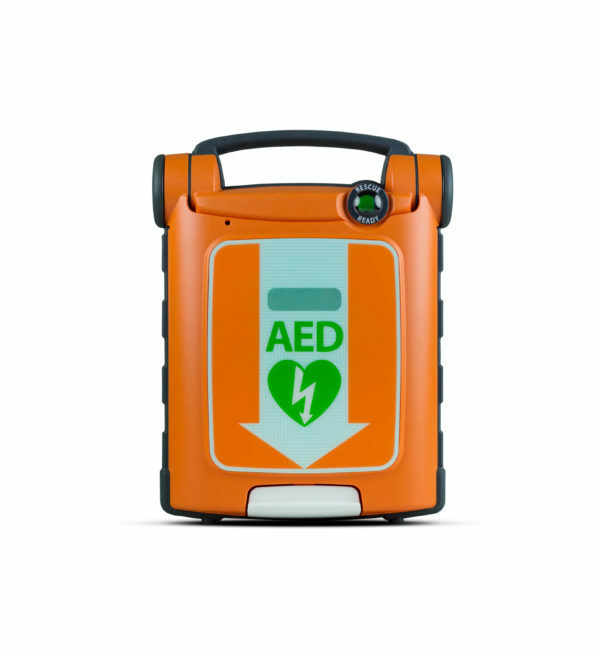 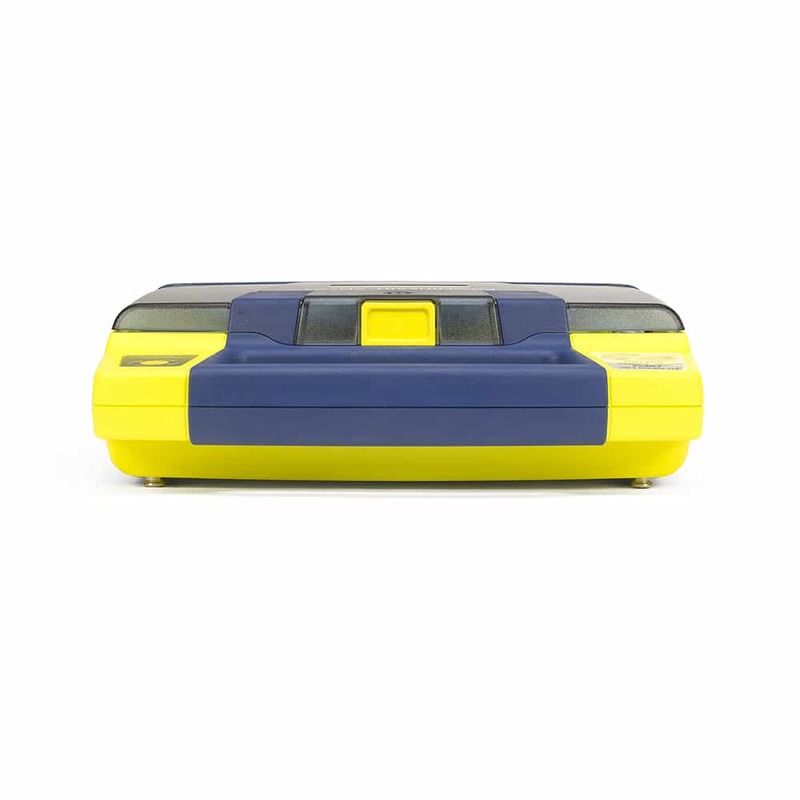 The Powerheart G3 Semi-Automatic AED is simple to use and ideal for schools, sporting clubs and public places. 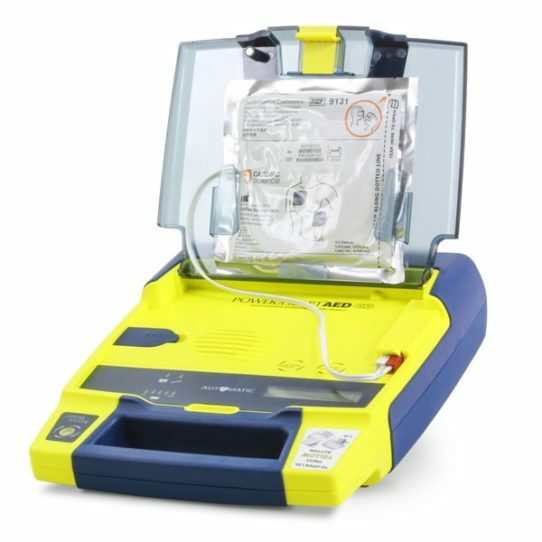 A rescuer simply opens the lid of the AED, listens to the voice and/or follows the text prompts to attach the electrode pads. 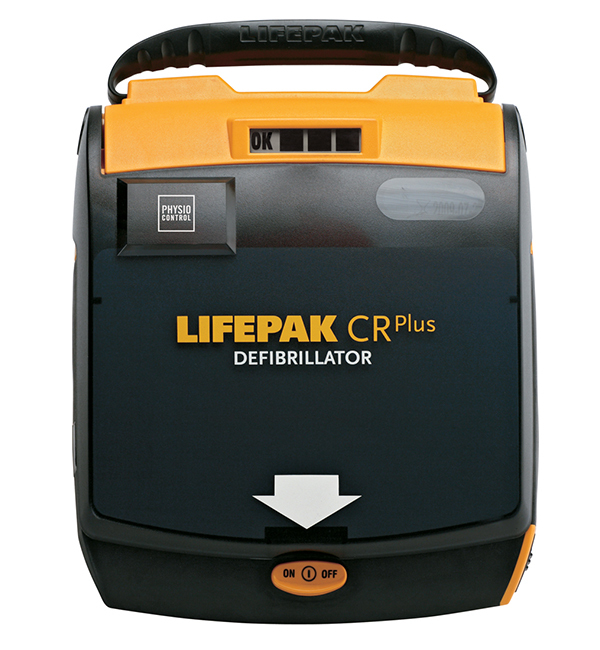 If a shock is required, a rescuer simply pushes the shock delivery button and follows instructions. 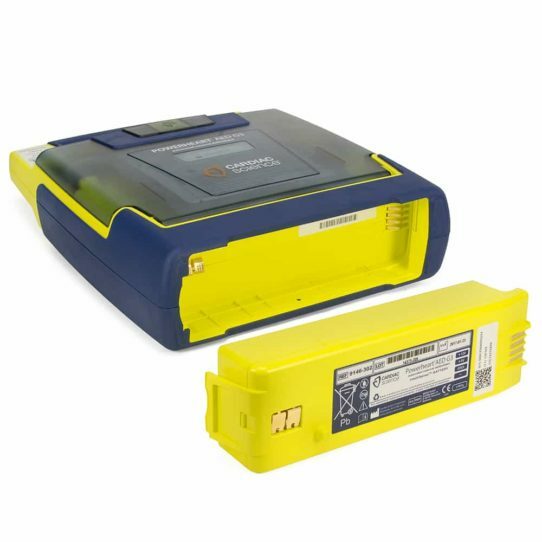 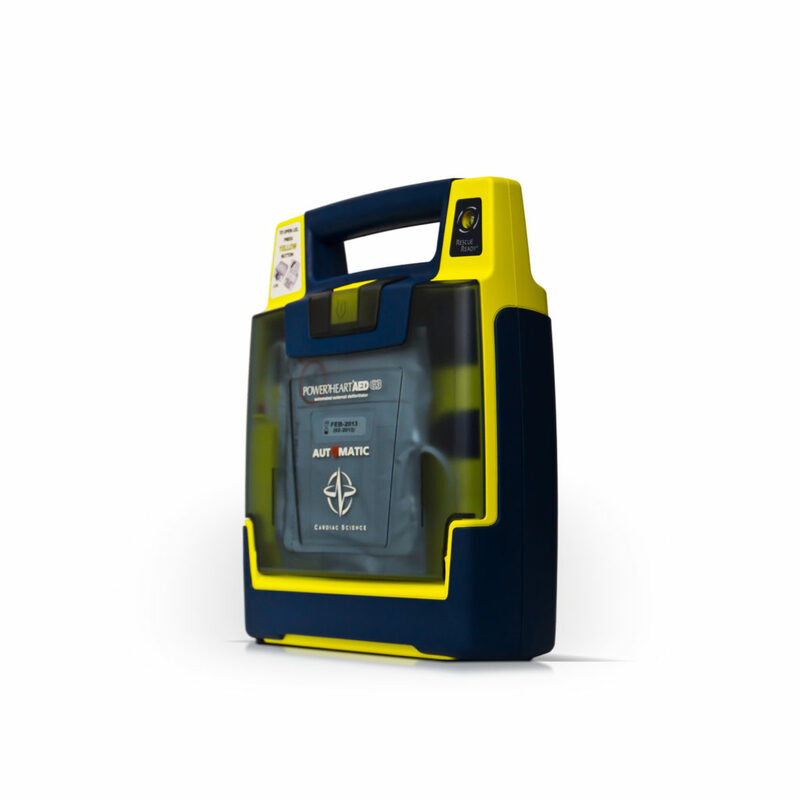 The Powerheart G3 AED will determine if the patient needs a shock or not. 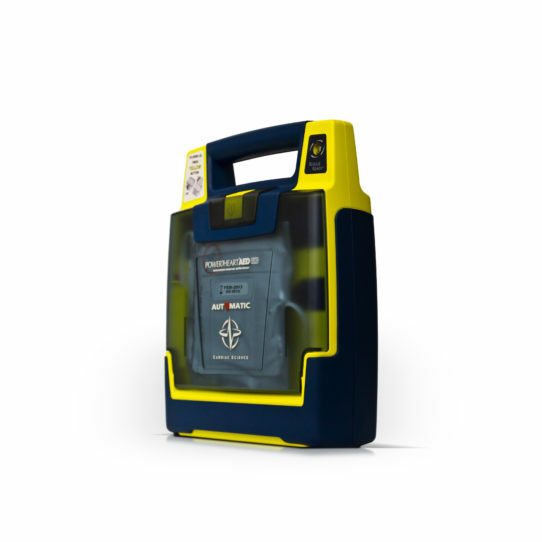 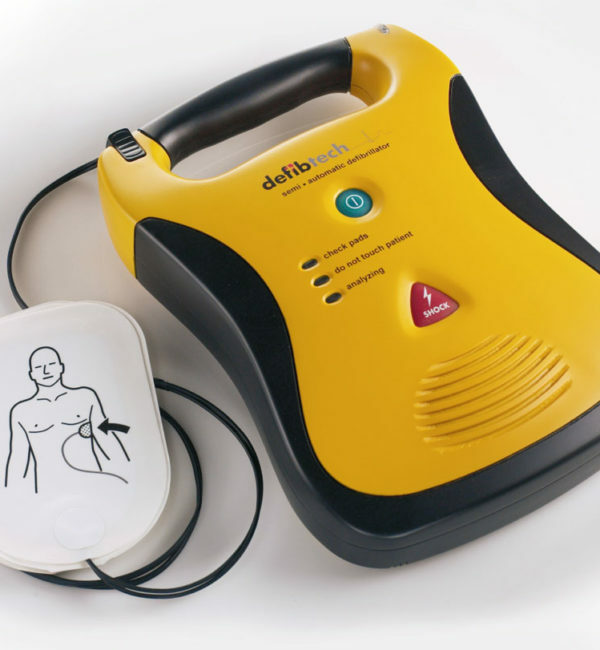 If a shock is required the AED will instruct the rescuer to deliver a shock, and if no shock is required, the AED will comprehensively guide the user through CPR (30 compressions followed by 2 breaths for 2 minutes). 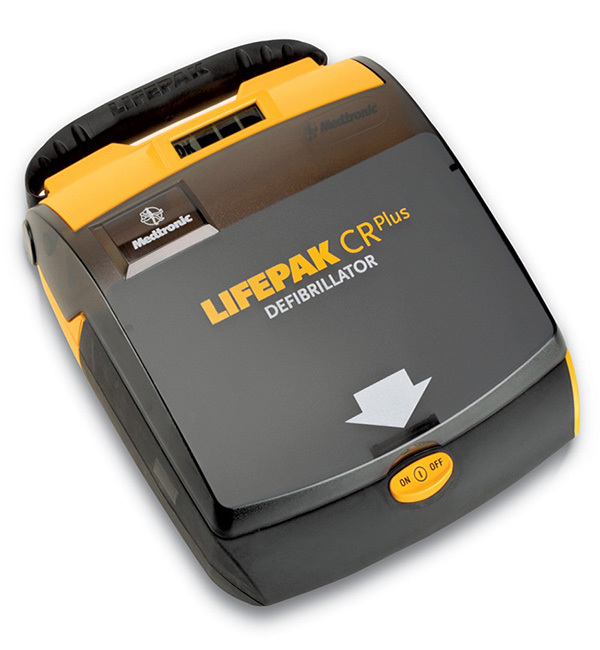 An automatic version is also available which does not requires the user to press a shock button.